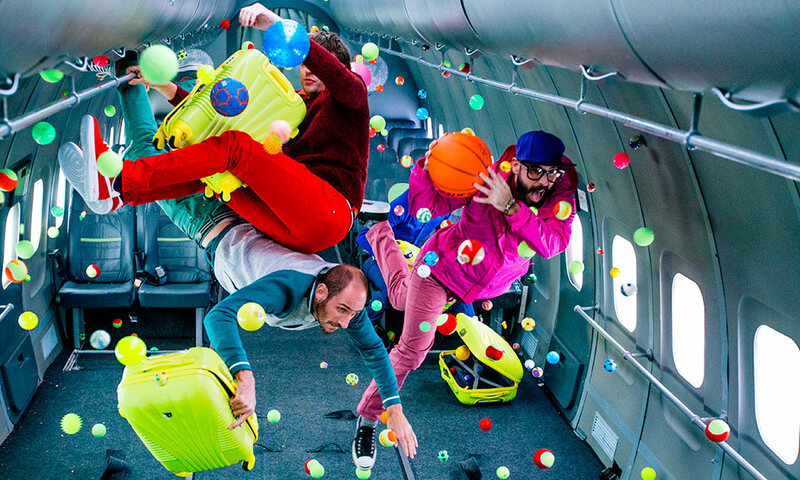 OK Go floats in zero gravity in their 2016 video ‘Upside Down & Inside Out’. 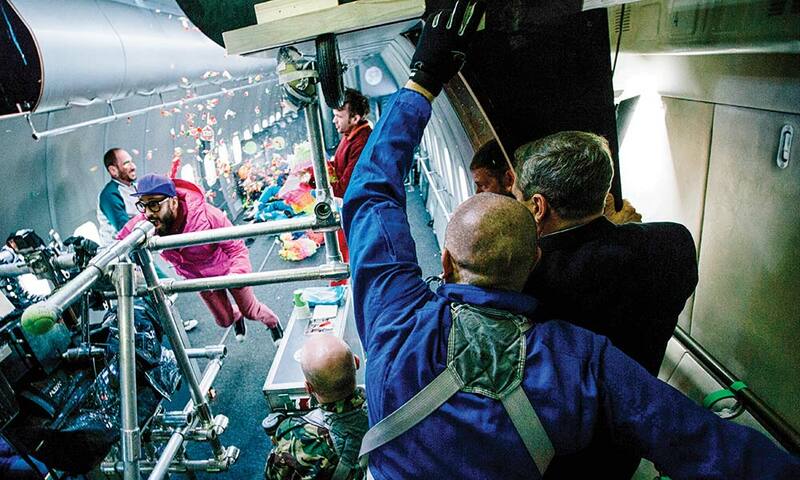 The zero-gravity video was filmed in one take and took 21 flights to perform perfectly. With 12 engineers and Kulash’s father, OK Go built a two-storey Rube Goldberg machine. 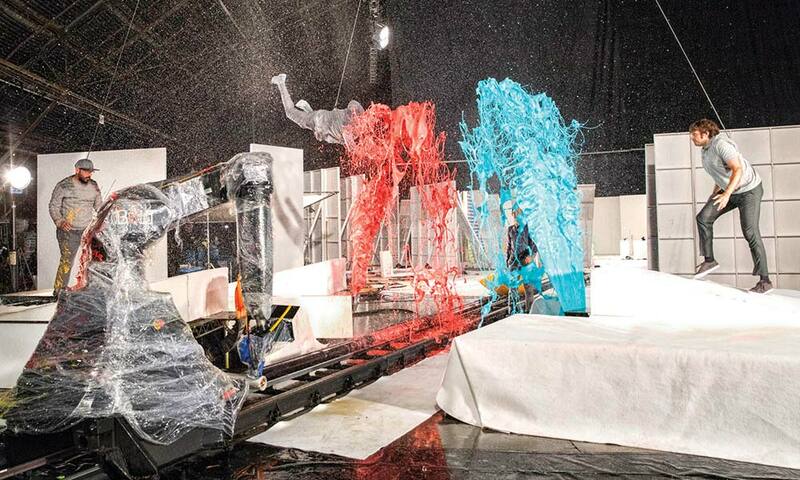 For The One Moment music video OK Go filmed a series of actions in exactly 4,2 seconds. 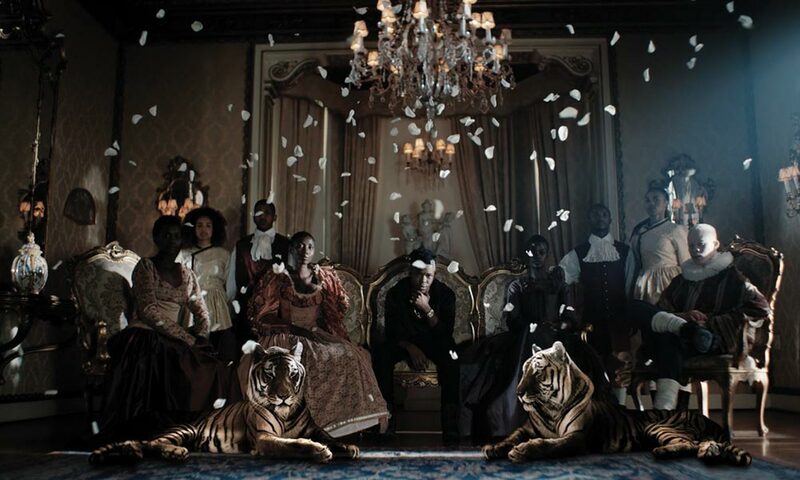 Pictured is Kyle Lewis - South Africa’s favourite music video director. 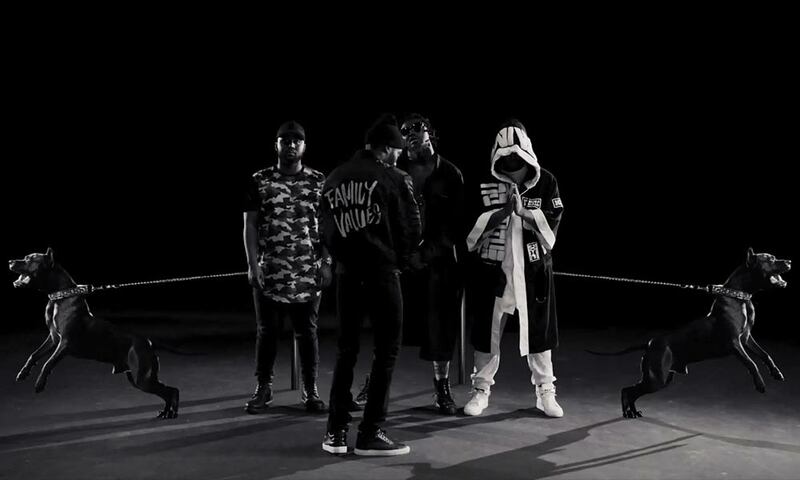 Riky Rick, Casper Nyovest and Anatii video directed by Kyle Lewis. 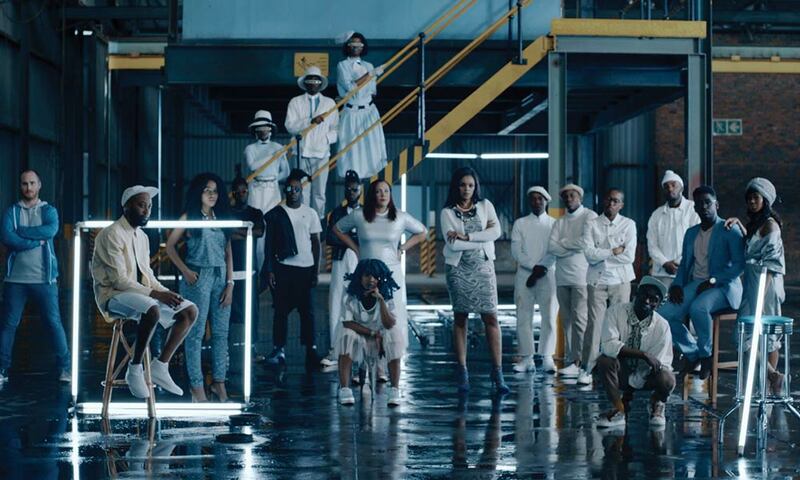 A Standard Bank campaign also directed by Lewis. 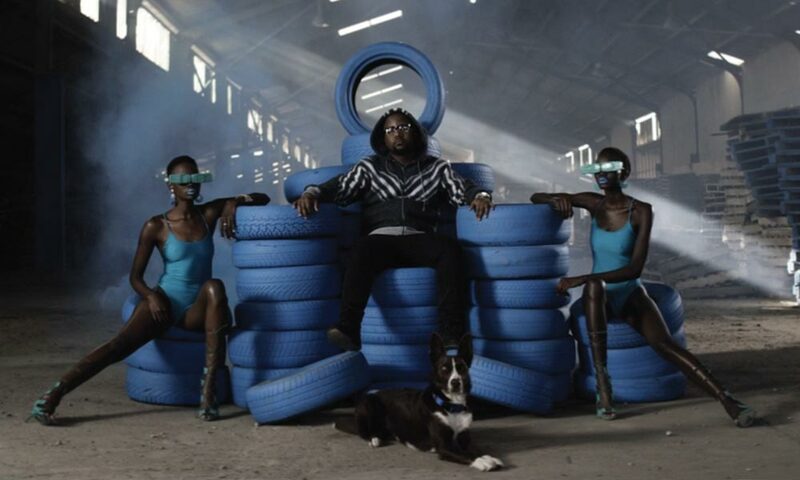 Another Casper Nyovest music video by Lewis. Kyle Lewis directed this incredible Nasty C music video. The band OK Go uses technology, ingenuity and mildly dangerous stunts to reinvent a dying genre. After 350 million views, they tell their secrets. Here’s how you make a music video. DAMIAN KULASH JR, lead singer of OK Go, likes to joke that his tombstone will read: “One of those treadmill guys.” He’s referring to the band’s 2006 breakout music video, in which the four members performed a synchronised dance on some gym equipment. If this were all Kulash is remembered for, it wouldn’t be a terrible thing: ‘Here It Goes Again’ has been viewed more than 37 million times. But we’ve got a better epitaph for the 41-year-old singer: The King of Viral Videos. The band now puts out single-take stunt videos yearly, each with tens of millions of views. The members toss out ideas – “We should do something with dogs” – and what emerges are wild feats of engineering and imagination that often take months of planning to execute. After six months of working on this thing, we’re down to the night before shooting starts. We’re in an abandoned warehouse and the lights go out. A drunk driver hit the transformer. So we started testing the machine in the parking lot. People need saws and drills, so we hooked up to car batteries. The video was shot over two floors; the second half was the bottom floor, and the camera goes down a lift shaft. The bottom floor was very predictable: a bowling ball rolling across the floor will go the same way every time. Random fluctuations of dust are not going to screw with it. Whereas dominoes fall differently every time. We wanted a world of colour when the chorus hit, so we attached big coloured flags to rat traps. Each trap set off the one in front of it. When you’re brainstorming for this, people say, “Do confetti!” But confetti already looks like that. To make it exciting you want confetti made of bricks. Or disco balls. We tried piñatas filled with candy a few times, but bits of sugary chunk got everywhere. The inside of the plane was a sticky mess. Basically, the reason for doing this entire thing was to burst paint balloons. We had done 20 flights, we felt like we got it in the last take. Everyone was like, “Party!” Then we get to the ground and the camera guy’s face is green. In the last shot, one of the paint balloons hit the camera lens. You can’t see anything. Nobody wanted to go back up, but we had to go for a 21st flight. The band filmed a series of actions in exactly 4,2 seconds, then slowed the video down to reveal that each action (like exploding watermelons and paint cans) synced to the music. Every time you see something in slow motion, there is this question: is that how the world works? Watching this four-and-a-half-second tape still makes me stressed out because there was so much anxiety around getting it to work. I like this scene where Dan [Konopka] is cutting through the spray-paint cans; it’s this rocket of paint set to the beat. We did tests, and we quickly realised that to get eight cans to go off – to be at a frame rate around 2 000 frames a second – all of that has to happen in about a tenth of a second. Which means that the thing he’s slicing the cans with has to be moving unbelievably fast, and with so much force. After hitting the first can, it doesn’t slow down significantly before the second and the third. It looks like Dan’s taking a baseball bat through there. In truth, it’s a hydraulic arm that’s yanking the bejesus out of him. He can barely hold on to that thing. He’s athletic, but most of the rehearsal takes of this, the thing goes sailing out of his hands. 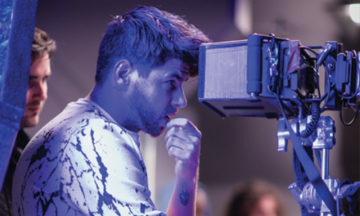 Kyle Lewis (pictured) is South Africa’s favourite music video director. The 29-year-old from Cape Town has worked with everyone from The Parlotones to Riky Rick. Lewis has been hailed for his unique aesthetic and international quality videos. “I had a R2 000 budget for my first video,” says Lewis. Locnville’s breakout hit ‘Sun In My Pocket’ was Lewis’ big break. He chose the song from their debut album and it became an overnight success and a huge stepping-stone for the careers of both Lewis and Locnville. After doing a few more Locnville videos, Lewis shot Goodluck’s hit ‘Taking It Easy’ and went on to direct eight music videos for them. Often South African art is castigated for looking “too American”. Lewis makes sure not to fall into that trap. Over the years it has become easier to tell Lewis’s work apart from the rest. “I am consistently me; I don’t try to be like anybody else. In every music video there is an element that I create myself; usually a headpiece, a mask, shoulder piece or glasses. Hip-hop artists are always willing to push the boundaries when it comes to their appearance, so I get to create elaborate pieces for them. The Alexa mini and Phantom Flex 4K are Lewis’ cameras of choice, but he understands that an up-and-coming director may not be able to afford a high quality camera just yet. “Shoot as much as you can on whatever you can. Use a phone to create short films, and post your films online to gain exposure. Use free tools to edit your work. It doesn’t have to look perfect at first. Just keep working at it.” Lewis recommends any phone with a 4K camera, or a GoPro, for beginners.